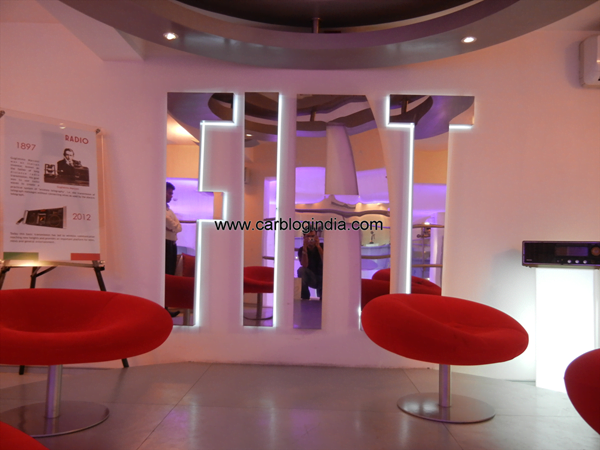 Fiat India Automobiles Limited (FIAL) hosted a small gathering of automobile journalists at Fiat Caffe in New Delhi India to inaugurate 2 months of engineering showcase called “Italian Technological Marvels” at Fiat Caffe across India. This showcase will display Italian inventions and discoveries related to Automobile world on a variety of inventions like Electric Motors, Ball Bearings, Microprocessors etc. At this event, we got a chance to interact with interact with Mr. Enrico Atanasio, Head of Commercial Operations at Fiat and Mr. Jayant Deb, Head of Engineering and Design at FIAL and Mr. Gurpratap Boparai, Head of Fiat powertrains at FIAL. In the question answer session, we got to know some really interesting insights of Fiat India’s near future plans and road maps for India. We asked them many questions related to Fiat’s engine lineup, Fiat’s small car plans, transmission systems etc. for Indian market and we got most of the questions answered quite clearly. Some of the questions and answers from the session are mentioned below. Will Fiat Bring Viaggio Sedan To India? By near future, we assume that it will not come to India for at least next one year or so, like most car brans, Fiat is also evaluating its existing lineup and it may plan to add some more cars to the same. 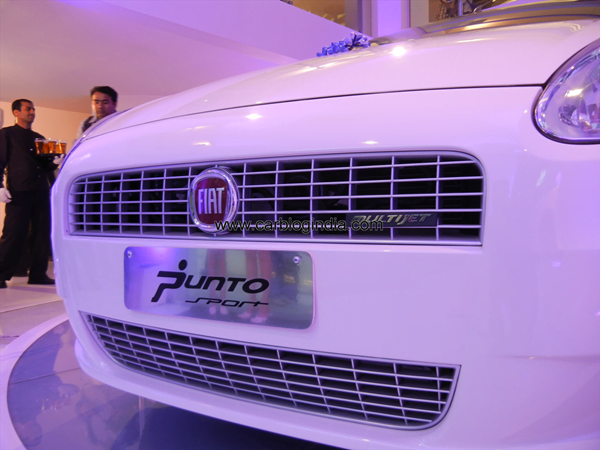 At present, Fiat practically sells just two products, Grande Punto and Linea in India. 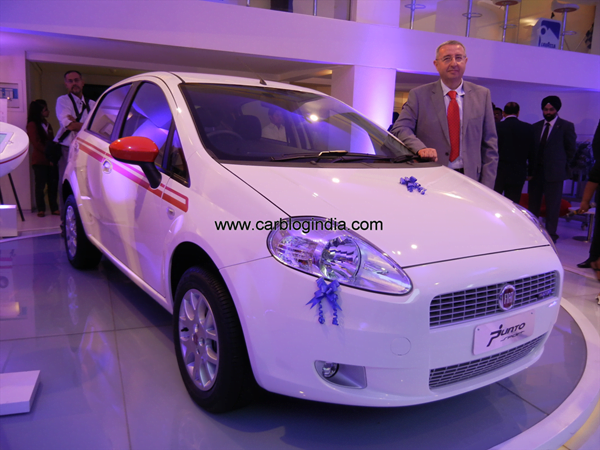 Will Fiat Bring Sub-Punto Hatchback To India? Will Fiat Bring Automatic Transmission Cars To India? Since Fiat India has not automatic transmission options in Linea or Punto, one of our Journalist friends asked if Fiat India is planning on any automatic transmission car for India. Answering to this Fiat officials replied that the size of the market for automatic cars in India is still very small and they have no immediate plans to launch an automatic version of Linea or Punto, however they do not deny any possibility of a future launch as market conditions change. 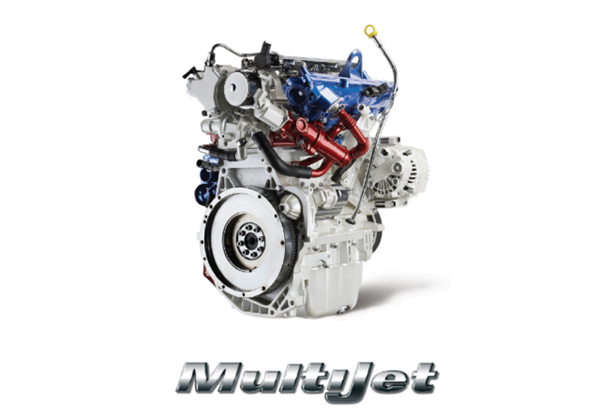 Will Fiat Bring 1.6 Litre Multijet and 1 Litre Multijet to India? 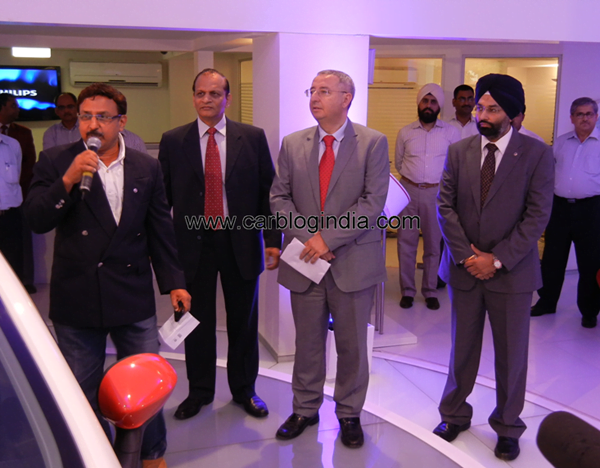 Will Fiat India Bring Small Car With 1 Litre 3 Cylinder Multijet Engine? Stay tuned to Car Blog India for latest updates from Indian automobile Industry.